An elegantly designed, convenient pocket sized stamp - which can be used with just one hand. 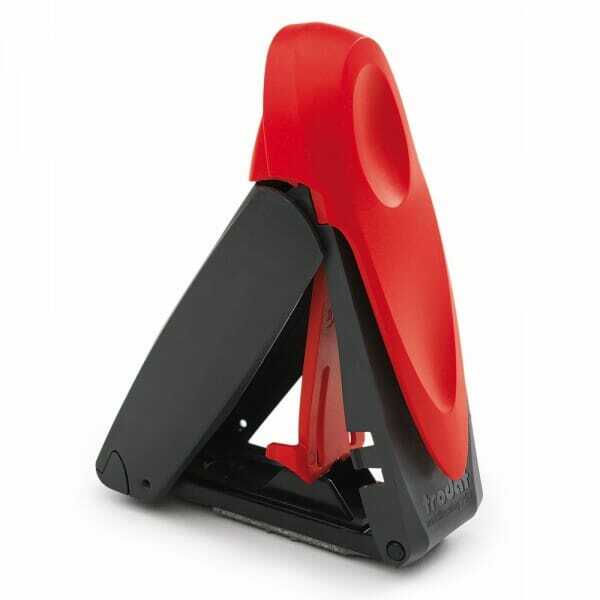 Trodat Mobile Printy 9411 self-inking rubber stamp, the 9411 has been ergonomically designed to be able to be used with the minimum of fuss. The 9411 creates a rectangular impression of 38 x 13 mm with a maximum of 4 lines of text. The 9411 can be customised online using the design wizard, adding a chosen message, email address, logo, image, signature or contact details. Customer evaluation for "Trodat Mobile Printy 9411 38 x 14 mm - 3 lines"